Rick Snyder is a contributor to the Money Crashers personal finance blog, writing about online publishing, social media, and small business. If you’ve recently put the finishing touches on your first book, congratulations – it’s a rare accomplishment that not many people can claim. If you thought writing your book was hard, though, brace yourself for the next phase: marketing. The tremendous changes to the publishing industry have been a double-edged sword: they offer greater opportunities for self-publishing and distribution, but they bring a lot more competition. No book ever sells itself, so you’re going to have to get creative if you want to boost your sales. One way to do it is through effective use of social media. So how do I use social media to promote my book? 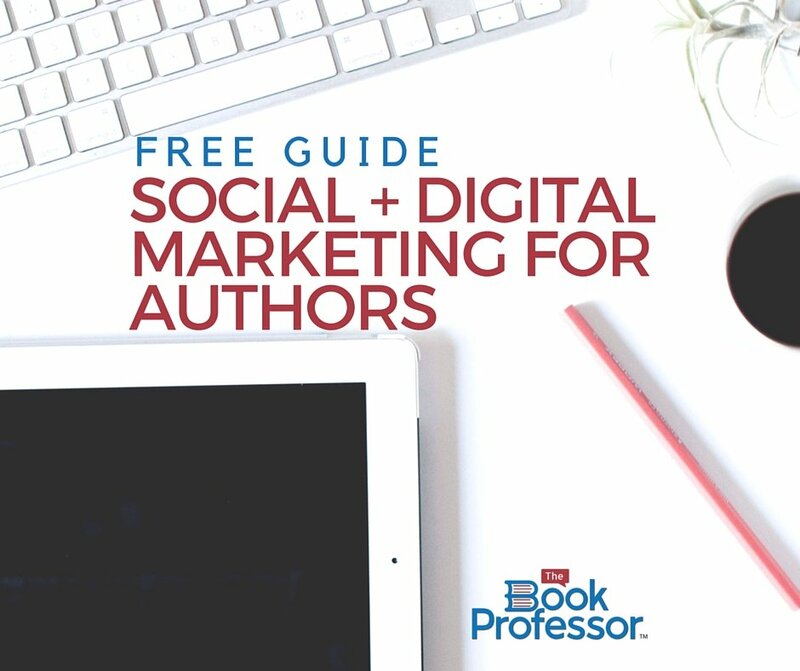 Here are six quick social media marketing tips for first-time authors. You put in a lot of time and effort to ensure your book is of the highest possible quality, and you’ve got to match that quality and make your social media content stellar. Your audience wants distilled information presented clearly and directly. Since you are now an author, you can claim a degree of expertise in your chosen subject. Use that expertise to make every Facebook post, LinkedIn article, and tweet a high-quality and engaging experience. Provide tips and information your readers won’t find anywhere else, and do it in a concise fashion. Facebook and Twitter are among the top social media platforms, but that’s not to say you should focus on them to the exclusion of all else. Pinterest, Instagram, and Vine are all good options if you’ve got images or video related to your topic, and Tumblr and Google Plus are excellent content-based social media outlets to consider, as well. Don’t take them all on at once, though. Engage one at a time, with a clear strategy for each, and you can effectively increase your reach. Always remember the “social” element of social media. Respond to each and every comment, whether positive or negative. Your goal is to develop a conversation and an ongoing relationship with your followers. Even if you’re simply expressing gratitude for someone taking the time to comment, you’re doing yourself, and your book, a big favor. Be sure to connect with authors in the realm of your book’s topic or genre. Respond to some of their posts and start to develop a relationship. You can gain exposure this way, and you never know what a fellow author might be able to assist you with. You won’t know whether or not your efforts are successful if you don’t track your progress. Use Google Analytics, a free service, to analyze where your web traffic is coming from on at least a monthly basis. Based on those results, adjust your strategy. If Twitter simply isn’t working for you but StumbleUpon is, put more effort into the latter. Social media is an interactive format, meaning you should be trying to get your readers involved. Consider providing a link to your website from your social media accounts where a follower can download an inside look at your actual book – the first chapter, for example. It’s a great move that can ultimately improve your sales. 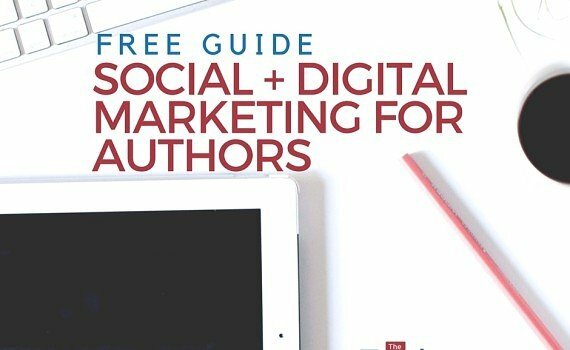 Social media marketing for writers is serious business, and there’s a good bit of work involved if you’re going to get it right. If you start to develop a solid audience and then make a misstep, you’ve just wasted valuable time and energy. 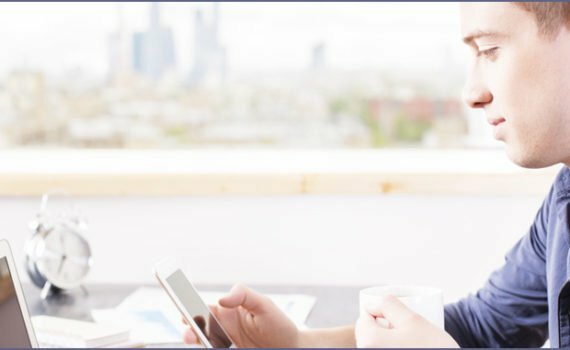 Manage your schedule as best you can, giving you more time to devote to your social media marketing and improve your book sales today.